- Justin M. Groll, Construction Manager Rupp/Rosebrock, Inc. The Henry County Senior Center provides support for seniors in the Henry County area through services that foster independence and community involvement. Services provided are aimed to empower and encourage senior independent living. Annually, the center delivers over 50,000 meals to homebound seniors and transports seniors to over 10,200 appointments and trips. Additional services include senior meals at the center, transportation to medical appointments, grocery shopping, wellness services, and life enrichment programs. 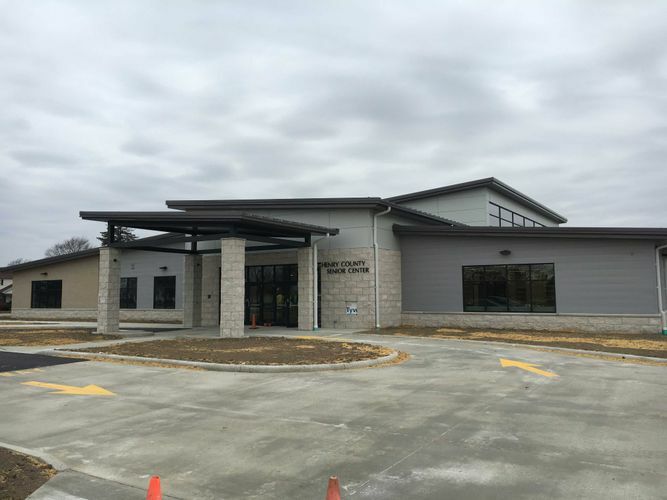 As the Henry County Senior Center continues to work to enrich the lives of not only seniors in the area, but the entire community, a new 21,000-square-foot facility has been constructed with community in mind at every facet. 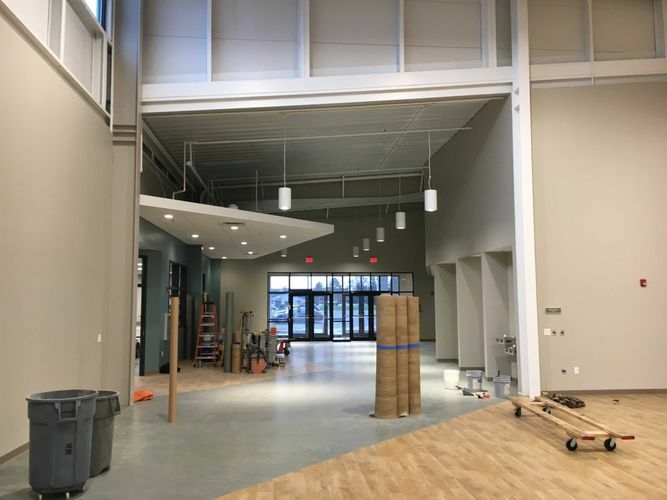 The new Henry County Senior Center will be the focal point within the community for wellness activities, Medicare information, retirement coaching, tax preparation, support groups, and unique social engagement. Open to seniors, as well as their families, the center will be a force for life and community enrichment. 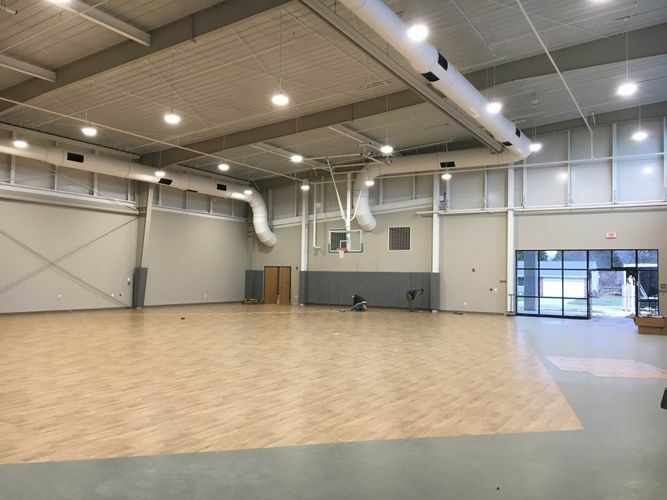 The 21,000-square-foot space, much larger than the previous 4,000-square-foot, was constructed with longevity and growth in mind to ensure that the center grows alongside Henry County’s growing population. By 2025, the population of Henry County is expected to be 30.4 percent adults over the age of 60. In an effort to consciously create a building to be used for generations to come, the new facility thoughtfully uses materials such as hi-impact drywall in recreation areas, and acoustical clouds to foster communications in an open layout. 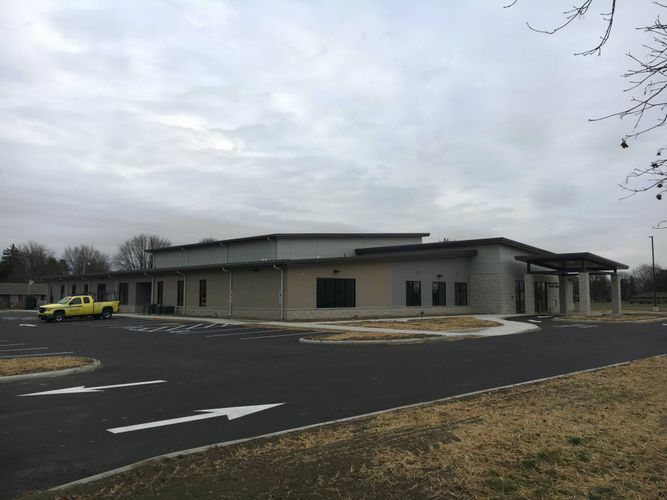 The Henry County Senior Center will officially open to the community December 16, 2017, and act as a pillar for community and senior enrichment for decades to come.